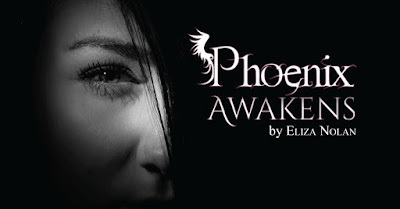 Author Eliza Nolan: 99¢ Celebratory Sale on Phoenix Awakens! 99¢ Celebratory Sale on Phoenix Awakens! To celebrate the long weekend; the relaunching of Phoenix Awakens ebook on Kobo, Barnes & Noble, iTunes and Smashwords; the upcoming release of the Phoenix Awakens audio book; and all the other things worth celebrating, I'm dropping the price of the Phoenix Awakens ebook through September 10, 2016! Grab a quick read for your long weekend!